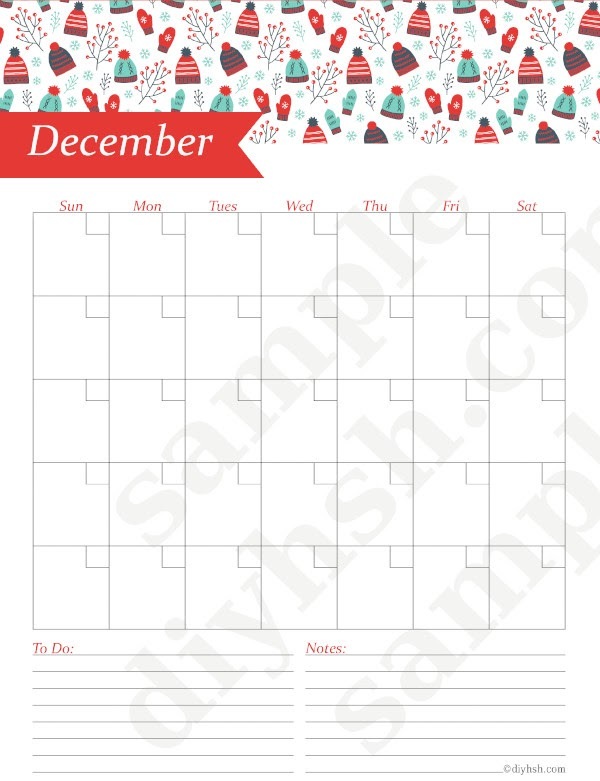 The December calendar freebie is here. 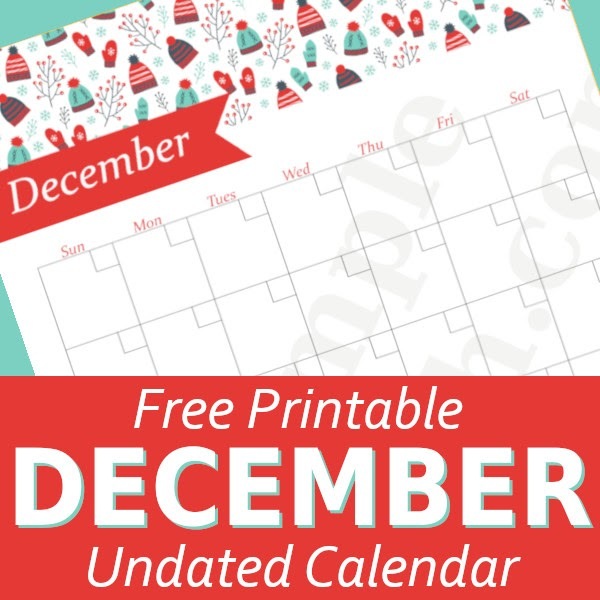 Be sure to grab all the calendar freebies (listed below) and start getting organized now. All of the calendar pages are undated so you can use them year after year!! Happy Planning! Do you prefer a dated calendar? Check out my shop HERE.